Click The below link to download timetable for Insights Offline Guidance Program 2018. 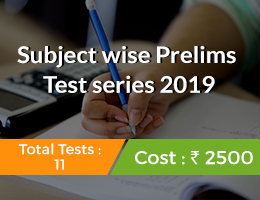 In the Third column of the Timetable we have given dates of Prelims Test Series 2018. These days and dates will be same for both Online and Offline Prelims students who have enrolled ONLY for Prelims Test Series. There will not be any separate batches for working and non-working people. 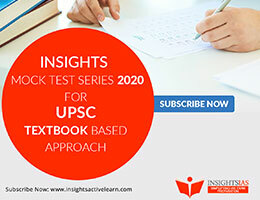 Also note the Prelims Test Series is an integral part of Insights Offline Guidance Program – 2018 and dates remain same everyone. 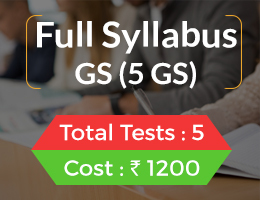 In the Fifth column, we will give very detailed topic to topic break up of syllabus for whole year after Prelims 2017. 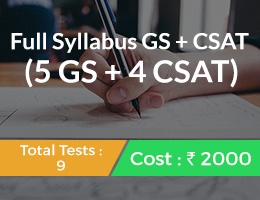 In the Sixth column, Optional Test denotes to a weekly test that students should compulsorily take among themselves. 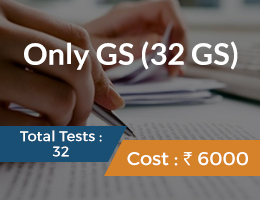 We will form group and ask you to give these tests. 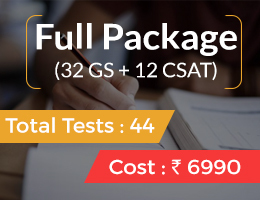 We will not provide any classes for Optionals. 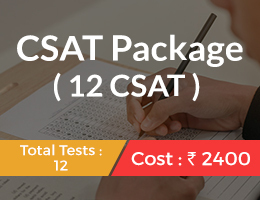 You have to prepare on your own your optional subject. Coming to Seventh column, you need to compulsorily write an essay every week and show it to your mentors and teachers in the institute for evaluation. You can write these essays either in our reading rooms, classrooms or in your hostel. Once published, we usually don’t change anything in our timetables. If at all there are any changes, we will notify you in advance. Next story 1) What were the factors that led to abolition of Sati system in the British India? Critically comment on the role of Hindu community and the British in abolition of Sati system. Previous story MOTIVATION: Preliminary Examination – How to Conquer Your Fear?